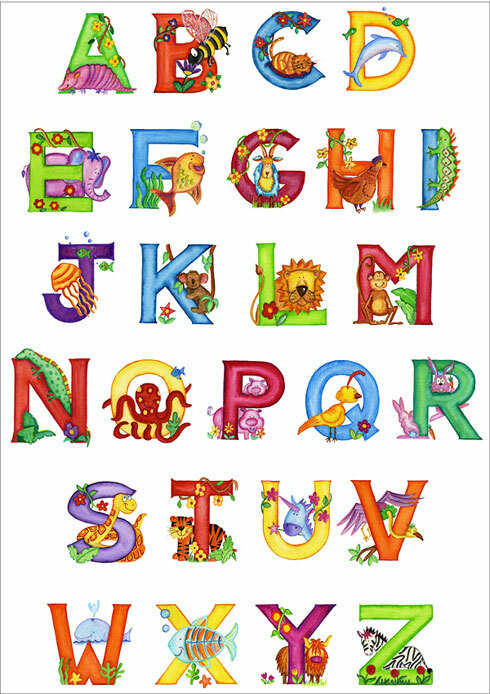 A quirky, fun poster suitable for both boys and girls. 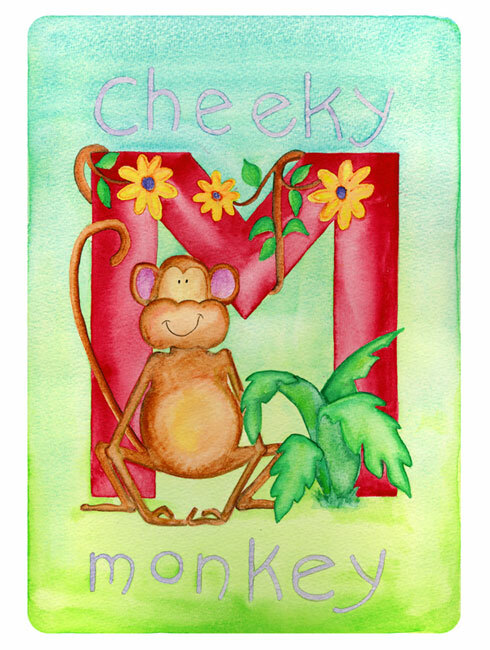 This looks great in a children’s bedroom or nursery when hung alongside the animal alphabet range of personalised name prints. ..we received ‘Jessica’ this morning and thought it was absolutely perfect. In fact it exceeded our expectations – the entire picture right down to the framing was of very high quality. We were looking for a unique gift to commemerate our little girl’s 1st birthday and we couldn’t have asked for better!